This is the ideal resource for students who need to gain a thorough understanding of contemporary issues and the practical skills needed for the workplace. 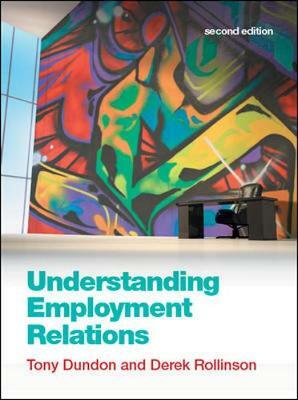 Tony Dundon and Derek Rollinson clearly guide readers through the multitude of factors - economic, social, psychological and legal - that shape contemporary employment relations and management practice. Their student-friendly approach provides exercises, case studies and reflective questions - plus a wealth of additional resources online - designed to help readers think critically and apply their knowledge to real-world situations.